StarCraft: Remastered launches on August 14, but if you reserve your copy ahead of time, you’ll receive bountiful rewards, including the infested terran co-op commander Alexei Stukov and three unique portraits in StarCraft II. You’ll also receive three building skins in StarCraft: Remastered. Read on for a look into these stunning in-game rewards! When a terran army touches down on a new planet, it’s the Command Center that lands first. For those who pre-purchase StarCraft: Remastered, we’re giving it an extra coat of paint befitting its nobility. 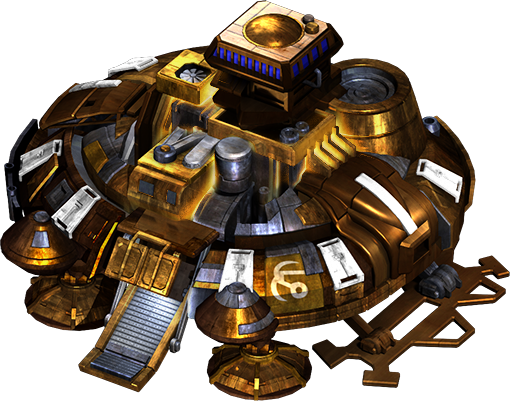 The Korhal Command Center, a bespoke artisanal skin crafted by the Dominion’s finest engineers, is covered in real gold! As a result, it weighs several times as much as a normal Command Center, but have no fear – its thrusters have been upgraded to maintain the speedy liftoff and agile cross-map floating you’ve come to expect. 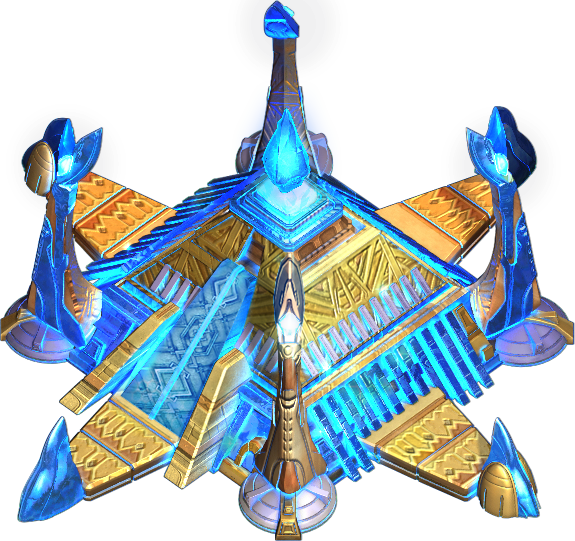 The Nexus is the psionic fulcrum of every protoss base. StarCraft: Remastered’s special Aiur Nexus skin has a scintillating appearance to complement its importance on the battlefield. Though the Probes it produces are identical in every way to Probes produced by a normal Nexus, one can only assume that they will feel a slight sense of superiority as they go about their bustling mechanical lives. If your house looked this cool, you would, too. The Hive is the focal point of the Swarm, the pinnacle of the species’ millennia-spanning evolution. For zerg units, the Hive is home . . . and nothing says “home” like bubbling lava and black volcanic rock. The Char Hive glows with perpetual heat; though not quite extreme enough to damage enemy melee attackers, it will help keep your Drones and Larvae warm on the colder planets of the Koprulu sector. On top of the stylish pre-purchase skins spotlighted above, purchasing StarCraft: Remastered will earn you the Co-Op commander Stukov (plus three unique portraits) in StarCraft II. 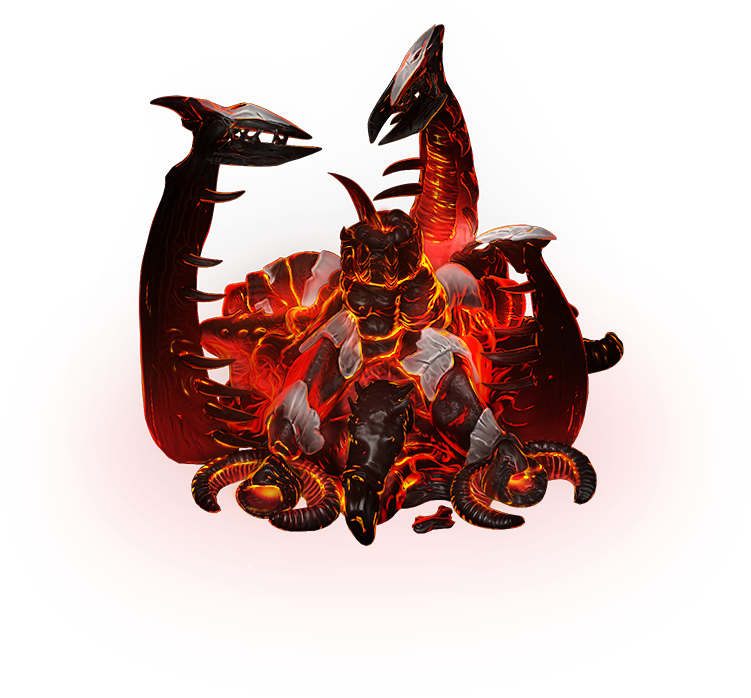 Stukov commands a twisted army with the strengths of both Terran and Zerg, including the gigantic Apocalisk, an Ultralisk in Thor armor with blades, flamethrowers, and anti-air missiles. Remember, these awesome in-game skins will only be yours if you pre-purchase StarCraft: Remastered before its August 14 launch date! For more details, check out the Blizzard Shop.